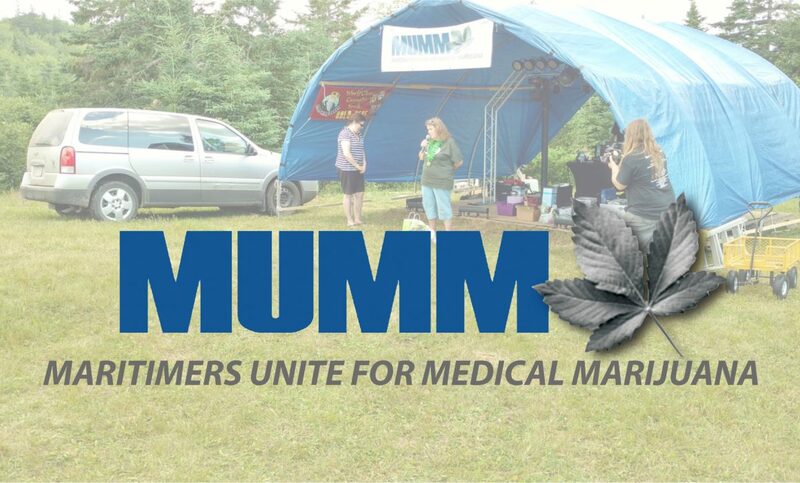 The John Cook MUMMorial Cup and Harvest Fest 2016 were held in Riversdale, Nova Scotia July 22th–24th, 2016. Although it was the ninth annual festival, the John Cook MUMMorial Cup was first created after the death of MUMM co-founder and director John Cook in 2013. Being from the Maritimes myself, I had always wanted to attend this festival. Well, just a few days before this year’s event, I coordinated with grower and competitor Ryan Adams to take the marathon 20-hour road trip together to check it out. I never really blog about my personal experiences on the Internet, unless it’s on my personal Facebook wall for all (whom I choose) to see. However, lately I have had some amazing adventures with my best friend and boss, Ajia Mae Moon, travelling this past summer to get highly medicated, enjoy pot recreationally, and speak at high events such as Seattle, Washington’s 24th Annual Hempfest and the 5th annual Prairie Medicinal Harvest Cup (PMHC) in Saskatoon, Saskatchewan. We said goodbye to San Francisco and started our journey back to Portland right away to get James back home so he could go to class. Hitting up as many Starbucks as possible to stay awake, we drove the entire day. 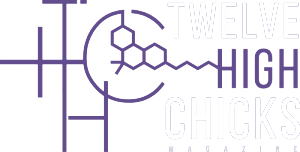 I have always wanted a chance to write about cannabis, so the opportunity to write for Twelve High Chicks Magazine is a dream come true—thanks to my great friend, Mae Moon, creator and owner of Twelve High Chicks Magazine. Coffs Harbour : Swimming with Dolphins! 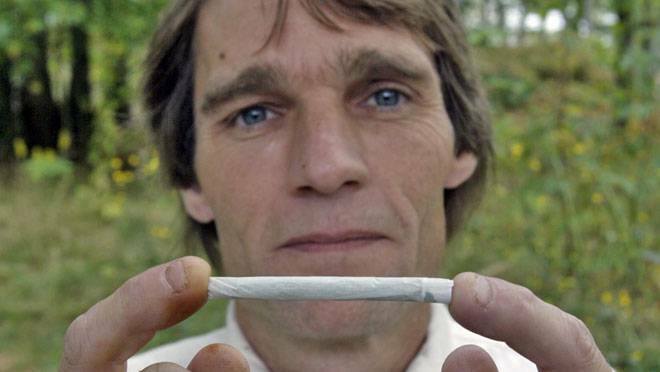 We made a side trip back to Nimbin for something to smoke, as we were without after the clean prosperity of Coolum. 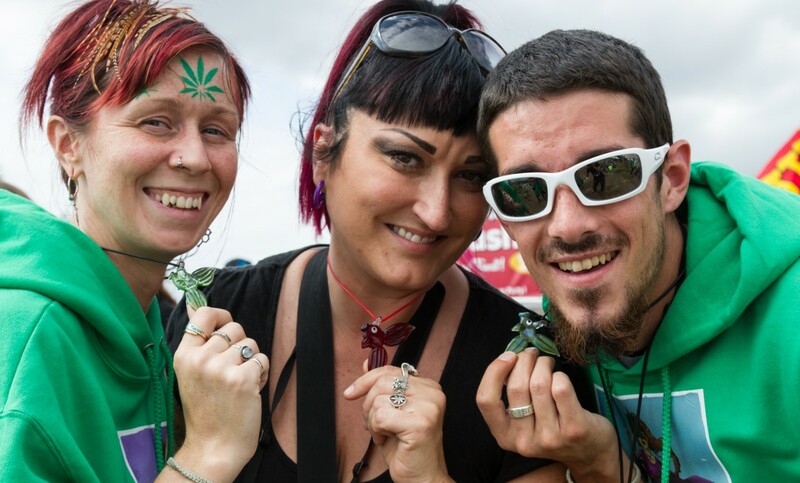 One thing for sure, we were with our people in Nimbin. We did what was needed without problem and we headed back south once again in a good state of mind. Our ‘colours’ are pot green and smoke grey. As mentioned, when moving up the coast to Brisbane, we left New South Wales for Queensland. Queensland has passed some very tough anti-gang laws recently that are being challenged in court. In particular, these are anti-biker gang laws: a group of three bikies (Australian bikers) belonging to an Organisation, who have tattoos and are wearing leathers is grounds to arrest them. Even skull rings and club emblems, colours, patches, and club tattoos, all are illegal in Queensland. That sense of law and order is strong in Brisbane. After a week in Sydney the Three Happy Cats were ready to blow the big city for some new sights. We headed north by the most roundabout way possible up the western coast, continuing on into New South Wales.